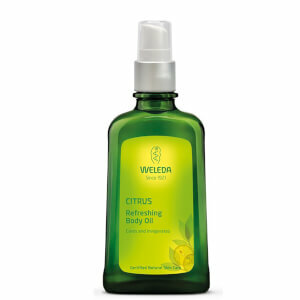 Working to replenish essential moisture and revitalise the senses, the Citrus Body Oil from Weleda is a skin brightening oil that also works to tighten and firm the skin. 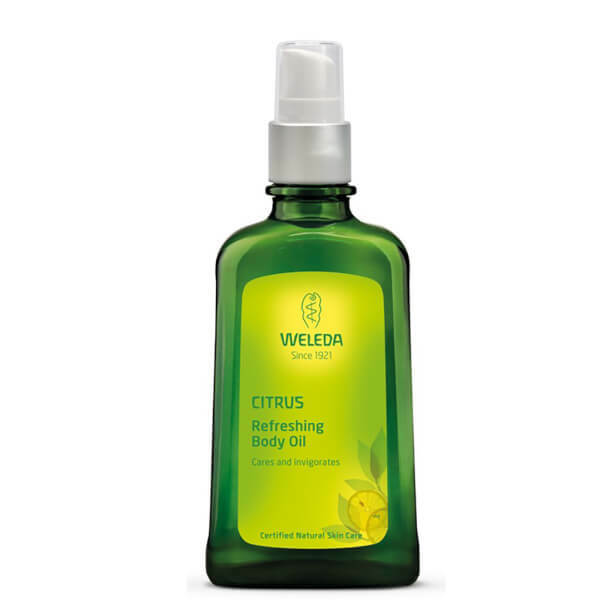 Blended with citrus-infused essential oils on a base of sweet almond oil, this oil also helps to prevent moisture loss and reduces the visible signs of premature ageing. 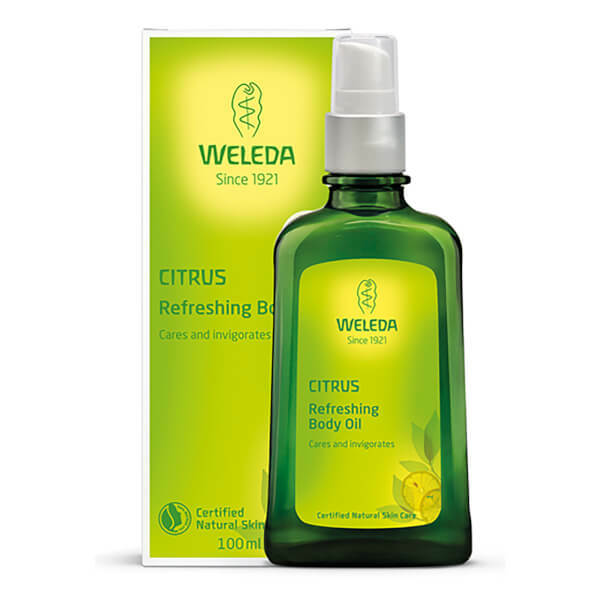 Apply a small amount of body oil to damp skin and massage in a circular motion (always towards the heart) until it is absorbed.